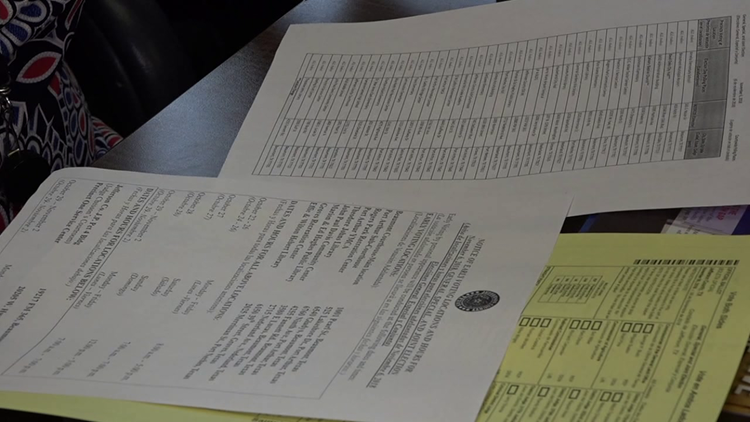 According to voter registrar Allison Getz, 148,215 thousand people are registered to vote in Jefferson county. 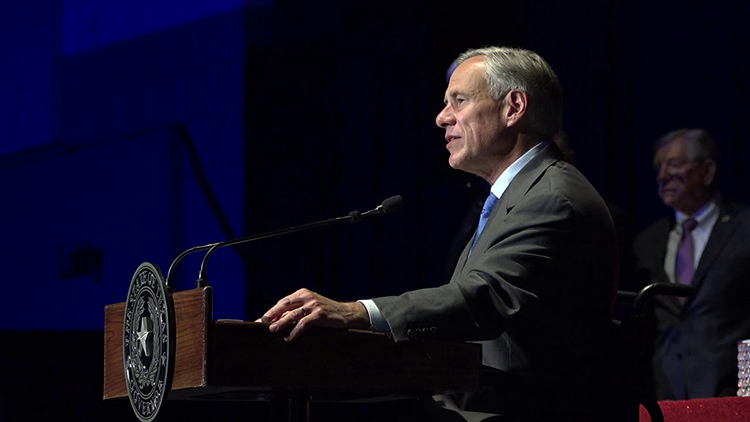 BEAUMONT — Politics took center stage tonight as Governor Greg Abbott discussed the November midterm election at the Beaumont Civic center. His spoke at the Chamber of Commerce’s 115th annual meeting which coincides with the voter registration deadline. “I've never seen a state or a country or a people as united as Texans were coming together to help each other in the aftermath of hurricane Harvey," said Governor Abbott. “We get to define our lives by the way that we respond by the challenges we face that is what Texas is all about," said Governor Abbott. Governor Abbott has a strong lead in the polls, his competitor Lupe Valdez posted a video on twitter on Tuesday urging Texans to vote. "Remember, the only way you can have your voice heard is that you vote," said Valdez. It’s too late to register if you didn’t meet Tuesday’s voter registration deadline. 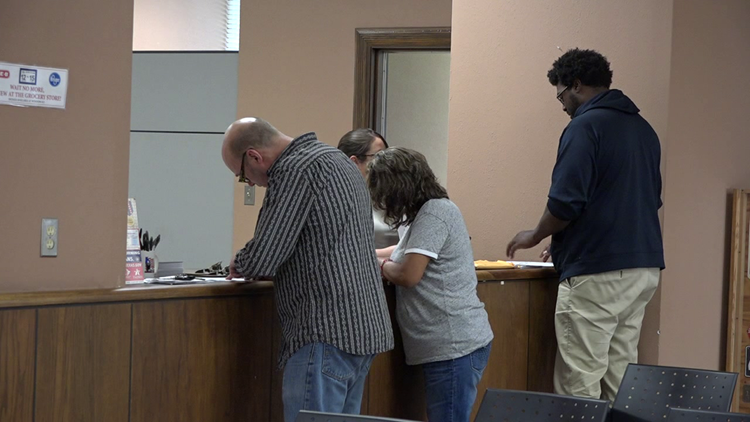 12news found a steady crowd signing up at the Jefferson County Tax Accessor's office. “Votes add up and we should be a generation of do-ers and we should actually start caring about our elections,” said Muskaan Ali who registered to vote. That’s heavy interest for the mid-terms, it’s almost as many people who registered for the 2016 presidential election with 149,317 registered to vote. "You can register all the people in the world you want to vote it’s to actually get out and vote,” said Getz. There is lots of interests in the local elections like the race for 172nd district court judge with Melody Chappell facing Mitch Templeton. Another race that’s getting lots of attention is the County judge race with Jeff Brannick running against Nick Lampson. “I’m really concerned about the city, it’s a lot going on and I feel like for the sake of our children we should be more aware of the things going on,” said Kacey Edwards who registered to vote. Early voting begins on October 22nd and the election is on November 6.